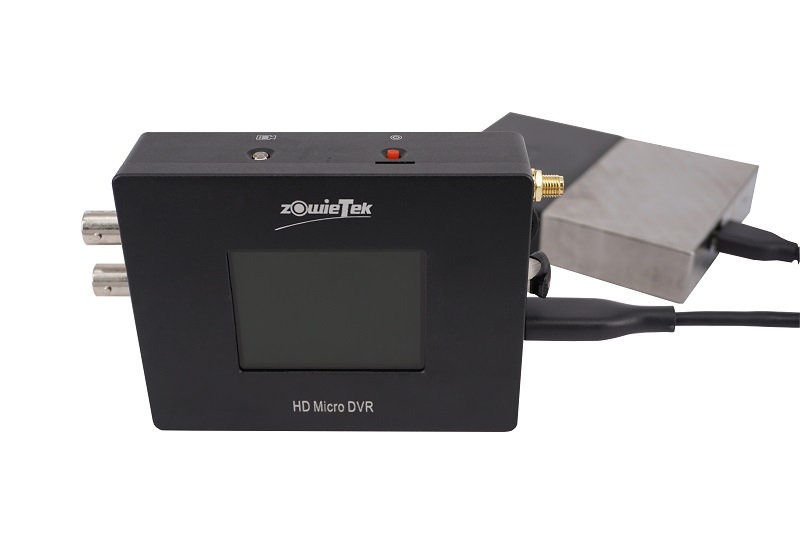 HD Portable MegaDVR - Zowietek Electronics, Ltd. 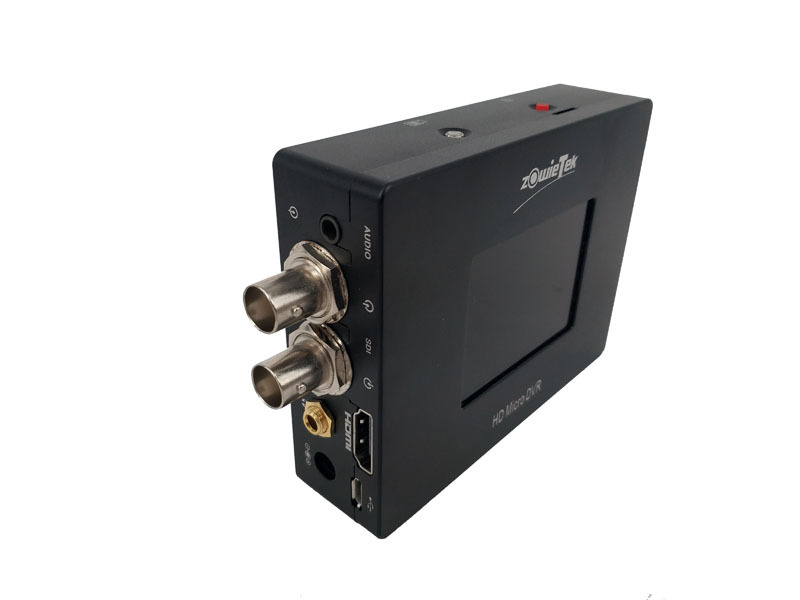 The HD Portable MegaDVR, a solid state 1080p Full HD DVR with advanced H264 codec, is one dedicated battery powered SDI/HDMI recorder designed for mobile video applications. It is a rugged, easy to use camcorder that records beautiful 1080p video from almost any video sources. A single record and photo button makes operation simple and easy with just one click. 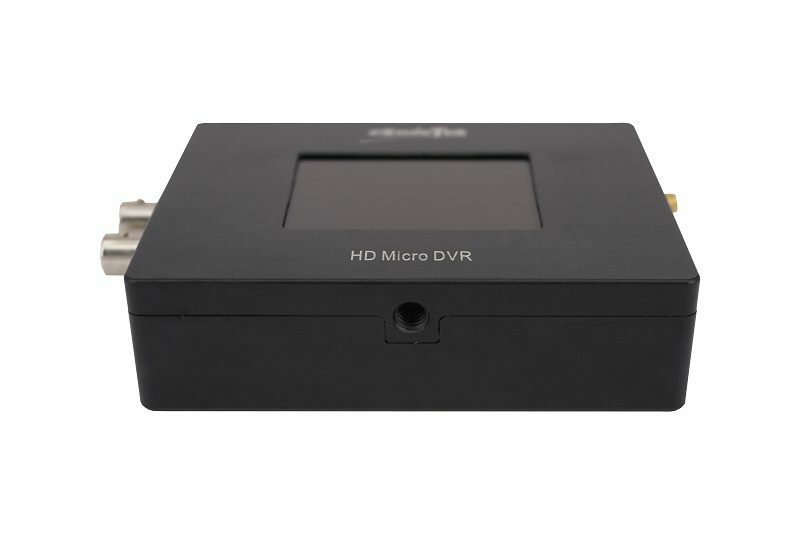 It is standalone DVR, internal battery can supply recording up to 5 hours. External power adapter can be connected for longer recording time or fully chareg the battery in 2hours alone. It is as samll as palm that you can take it anywhere. 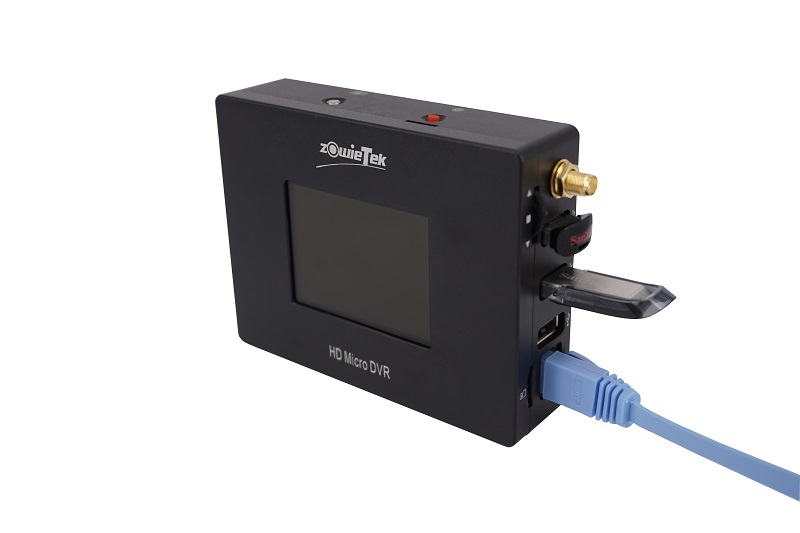 Portable MegaDVR can record high-definition crisp 1080p video at a full frame rate up to 12Mbits/s and save extremely clear still images and videos to external USB HDD, USB Flash, SD Card or network. With external HDD, it can record highest quality HD video up to two weeks. There level record qualities are available. External gain adjustable omni-directional microphone, buzzer and color LED feedback are also available. Meanwhile, MegaDVR supports real time streaming by LAN and view on PC or iPad/iPhone. 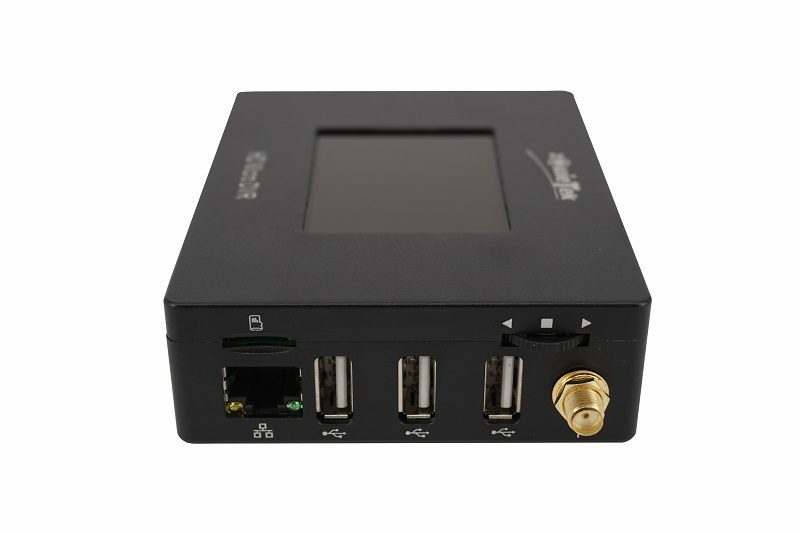 It enables the live video streaming on PC or iPad/iPhone. 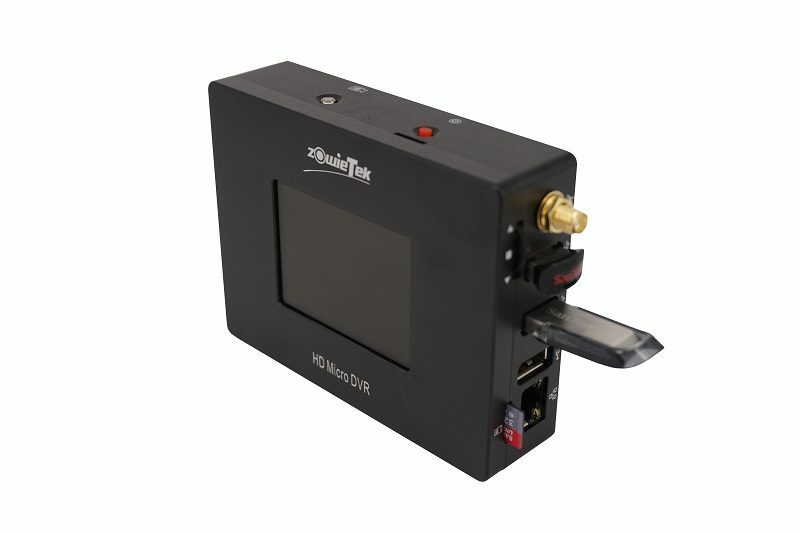 Portable MegaDVR is small size, universal and easy operation, no special training is required. It is just plug and play. 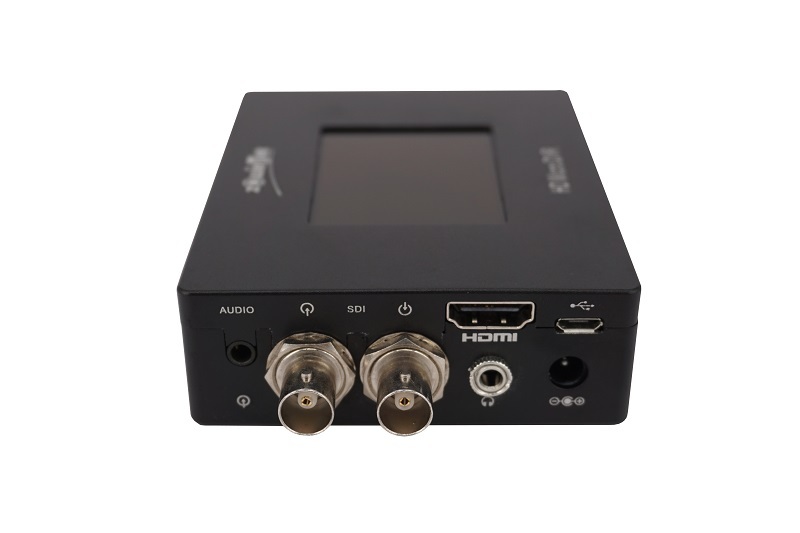 It has universal video connectivity and compatibility, the dual video input accepts DVI, HD/3G SDI, and HDMI as well as 1080i50/60 or 1080p50/60. It also has SDI loop output. 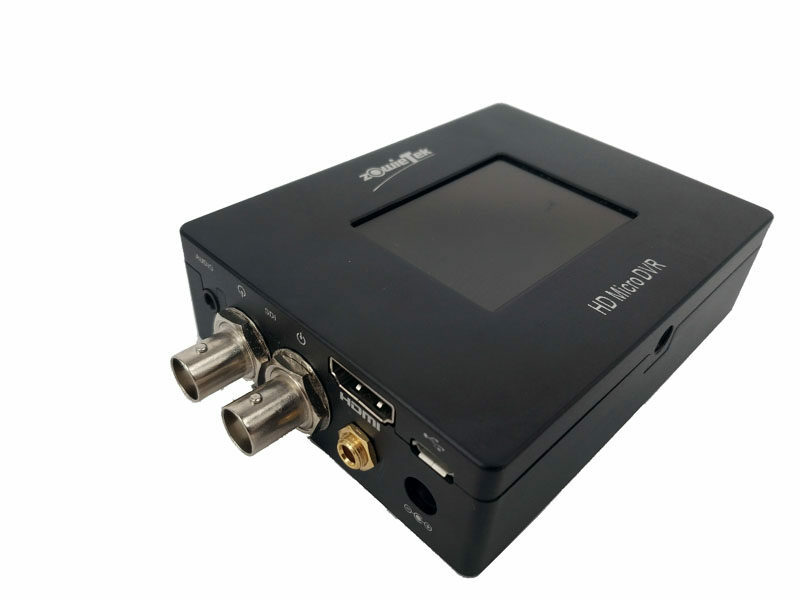 The HD Portable MegaDVR can be used in almost unlimited number of situations, like scientific research, video footage, soports, security surveillance, remote monitoring, spy, car racing, helicopter, bus, TV station and filming, etc. Bit Rate Max. 12Mbits/s, 3 level adj.